Property and Development marketing benefits greatly from visualising the product for prospective buyers. 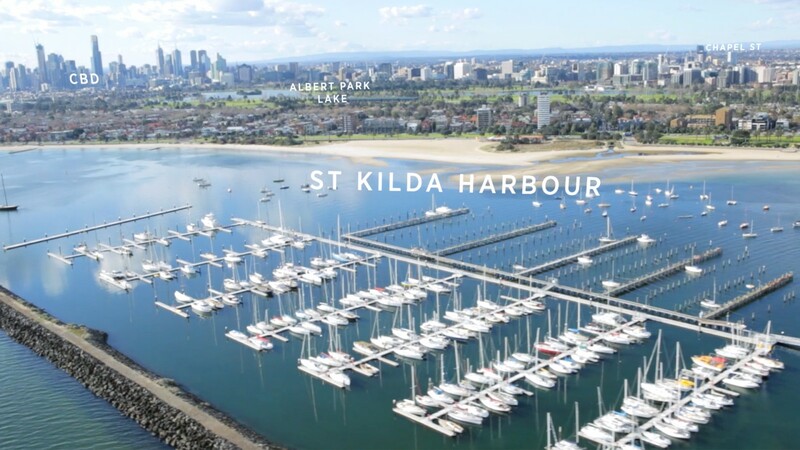 Highlighting the amenities, features and lifestyle opportunities afforded by a particular development and its surrounding area, making pre-sales for off-plan properties, targeting overseas investors and humanising the companies behind the build, video and animation is great for sales and marketing activation. Website content, social media engagement, screening in the display suite, event assets, financial investments graphics, frequently asked questions with the architect, resident testimonials, proximity animations; all can be effective tools supporting the launch of a property project. We are happy to help navigate the many directions and best present your message to an audience.